Home BCB How the Tigers batsmen did in recent BPL? 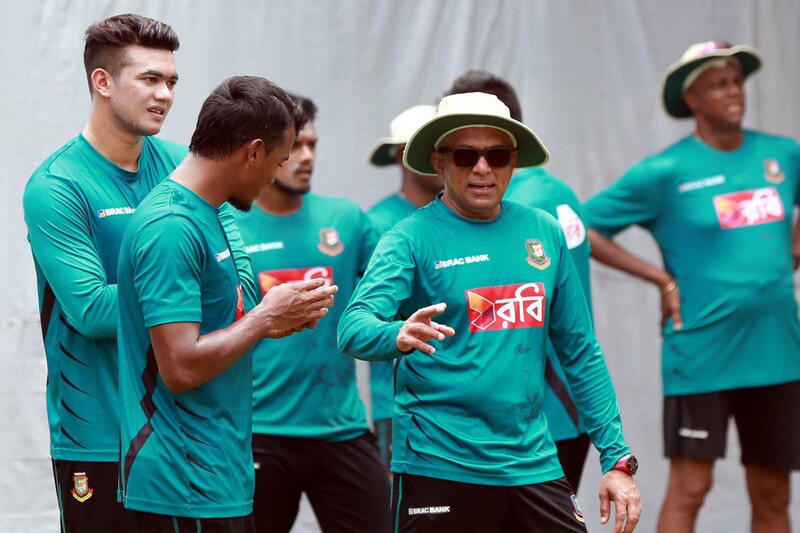 Bangladesh team have already left for Sydney to their preparation camp before the upcoming New Zealand tour. But how are the Tigers looking before this foreign tour? How are their forms? 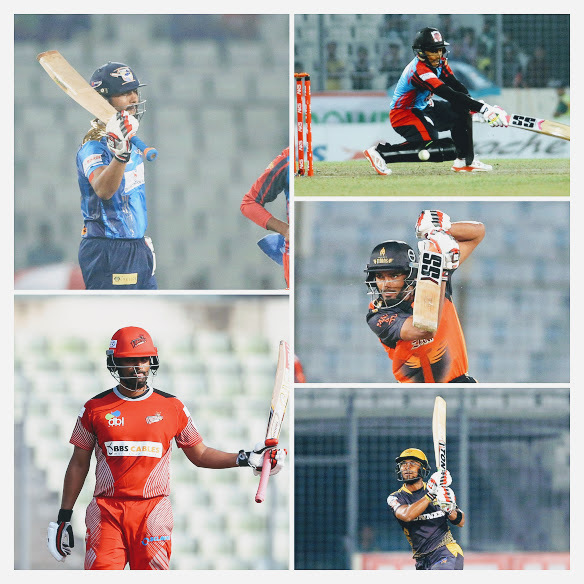 We had a chance to witness their prowess in the recently finished 4th edition of Bangladesh Premiere League. Let us review how are our players did in BPL. Tamim was the cream of the crop as he is miles ahead of his peers. Mahmudullah, Sabbir, Mominul and Mushfiqur Rahim also did great as well. The surprise package of this season was Mehedi Maruf. Imrul Kayes and Shakib Al Hasan didn’t do justice to their potential but they seem to be in touch. Soumya Sarkar, Shuvagata Hom and Nurul Hasan had a disappointing season with the bat. We hope they will get they will get their form back prior to the series.